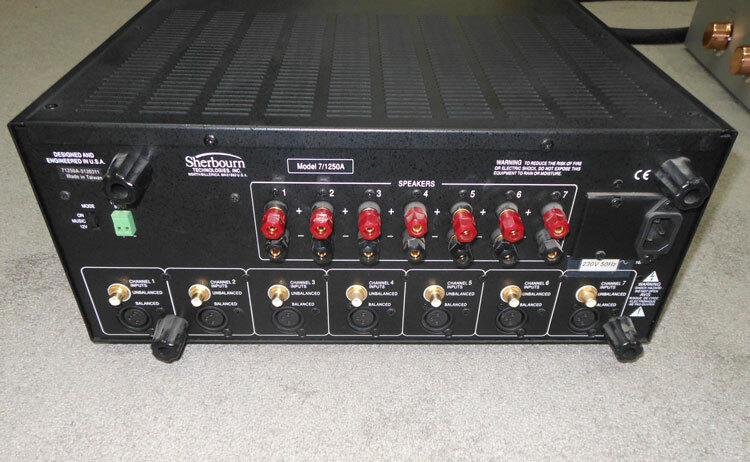 The Sherbourn 7-channel power amplifier (XLR & RCA) – a powerhouse – mint condition. 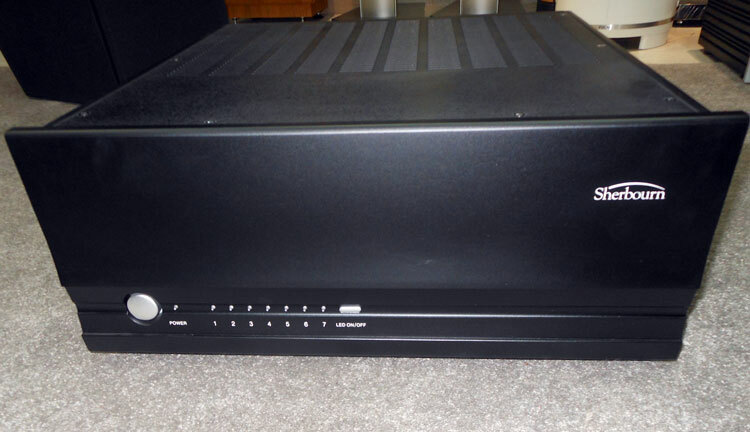 Great sale price: 1300 euros. Contact: cphilippas@hotmail.com – Golden Acoustics Shop 2.